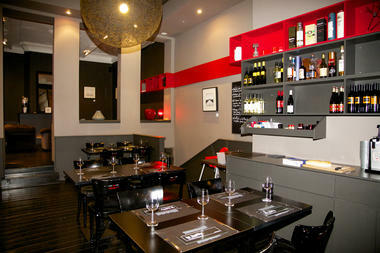 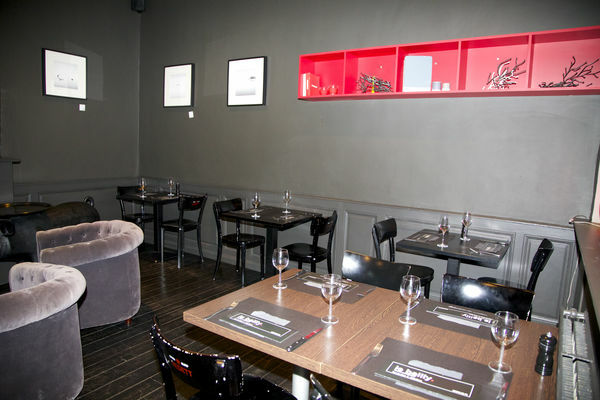 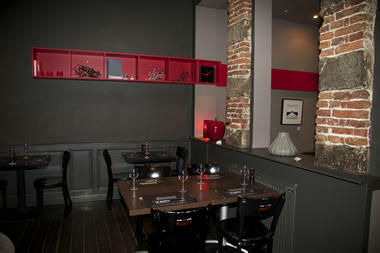 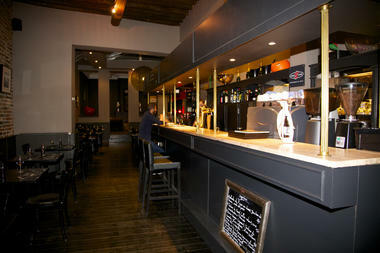 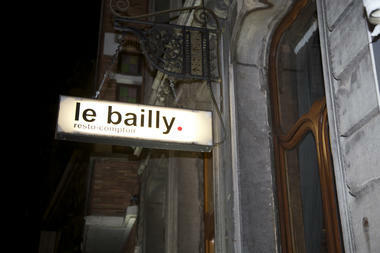 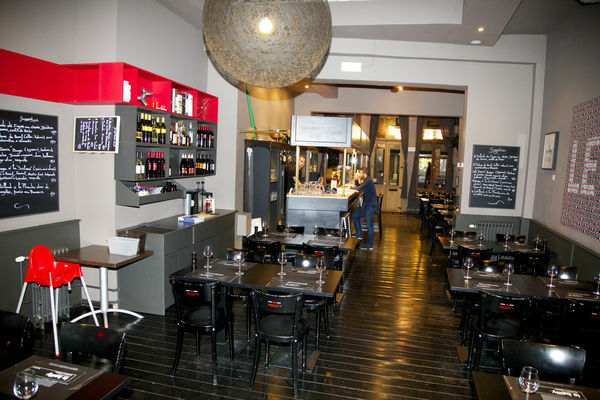 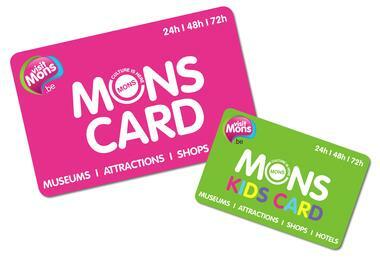 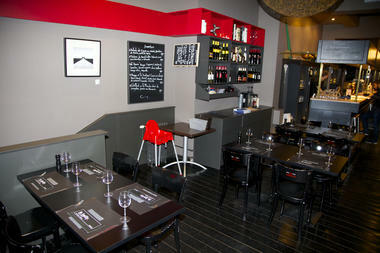 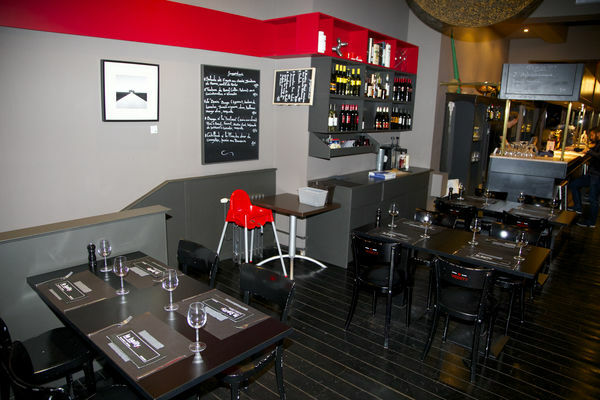 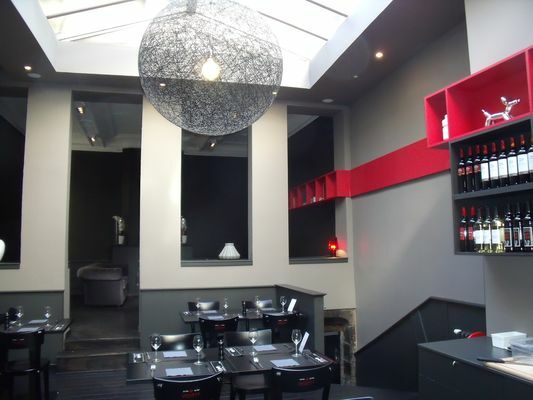 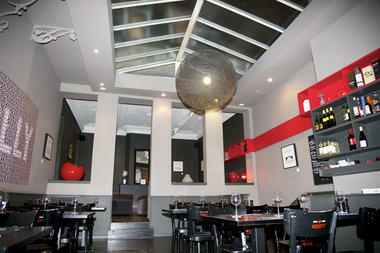 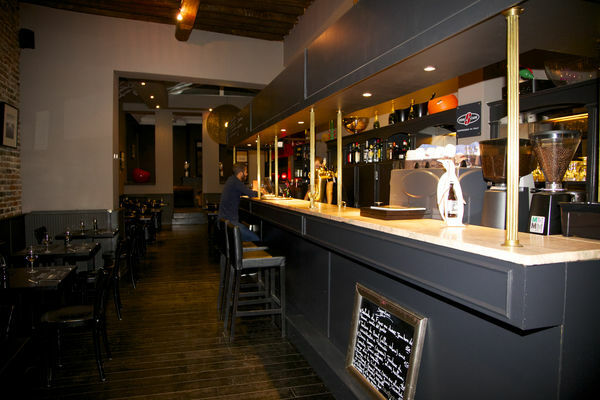 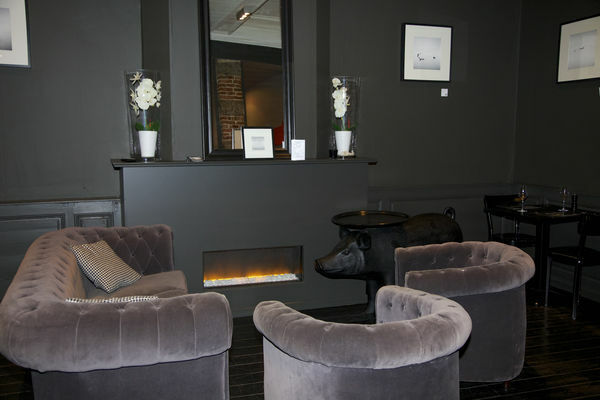 A fantastic restaurant in Mons, not far from the Grand-Place... Le Bailly is the place to come! 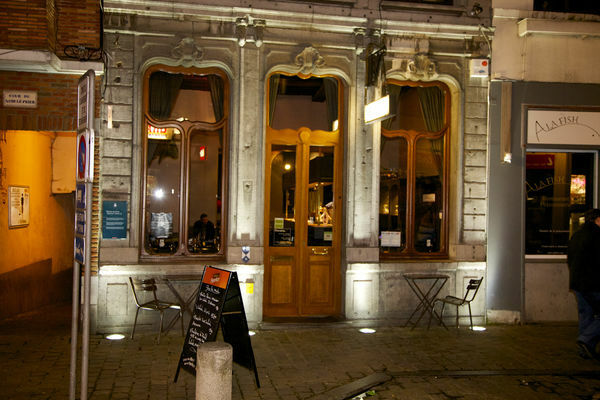 First and foremost, discover or rediscover the stunning Regency style listed façade in all its glorious frivolity. 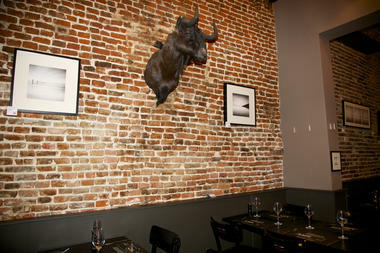 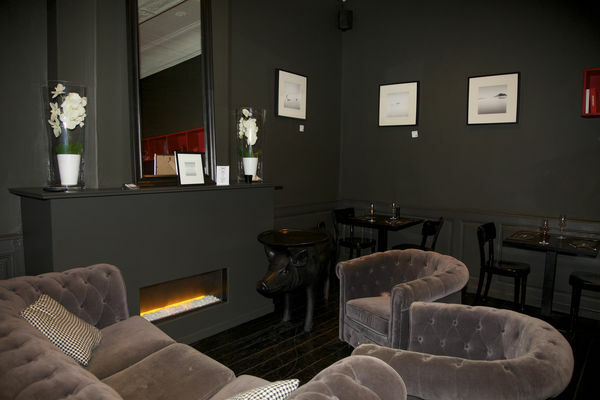 Then step inside the recently decorated interior, with its calm and serene atmosphere. 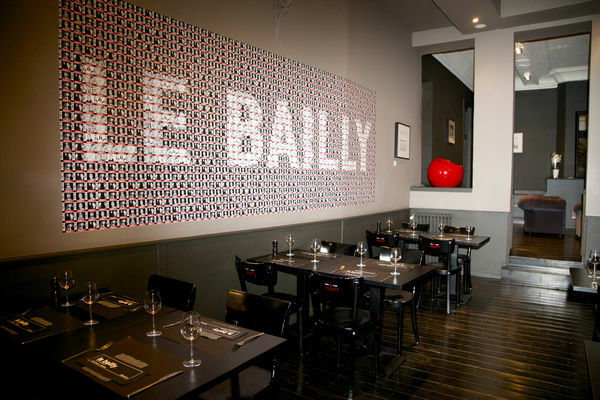 The whole team at Le Bailly is ready and waiting to introduce you to its new concept and its new menu, without a hint of pretension. 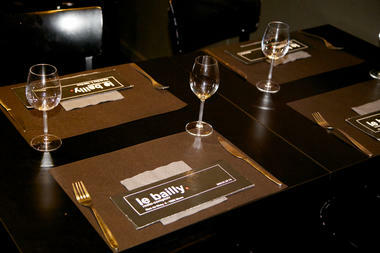 Le Bailly’s menu includes salads, tartares, dishes cooked a la plancha and one dish that’s been given a new lease of life… the hamburger… with a delicious mix of tradition and modernity, travelling on a journey through all sorts of flavours. What’s more, there’s a specials board that changes every week and according to the seasons. 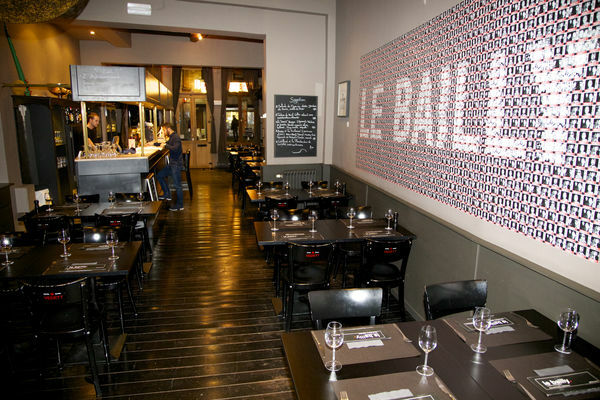 The perfect venue for lunch or dinner in town, Le Bailly can also put together special menus for a family party or a birthday, so you can relax and enjoy yourself.